Flooding along South Platte River. Evans, Colorado, near Greeley. 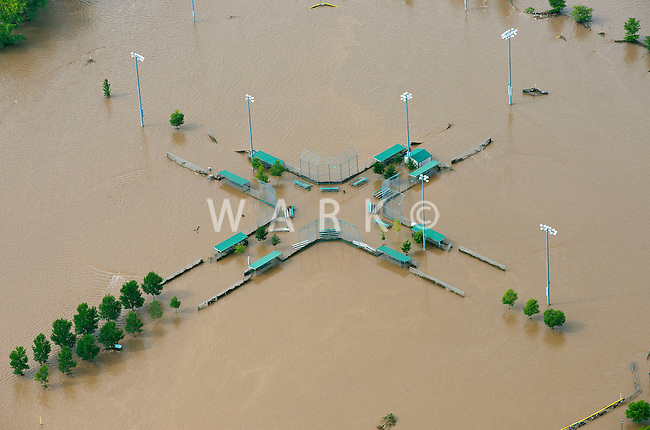 Riverside Park ball fields.